New fan from Yate Loon. Strong airflow and super-quiet operation speak for this 140mm axial fan with a bronze bearing. The fan can be connected to the PSU via a Molex plug (with adaptor, sold separately) or directly to the Mainboard. The fan is ideal for the super silent operation when operated at <7V. Thanks to the extra long connection cable of approx. 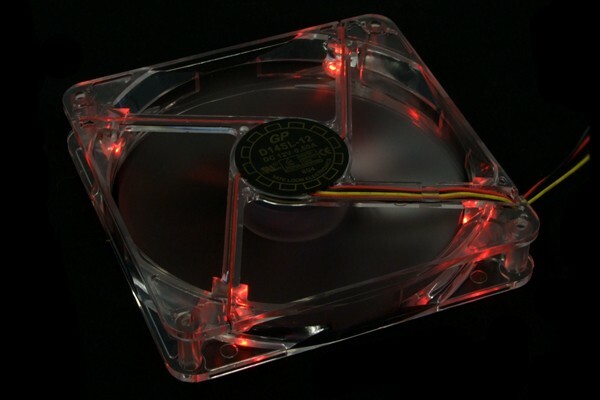 60cm th fan can also be used in very large cases (e.g. Server or Big-tower) and still be properly wired without using cable extensions.